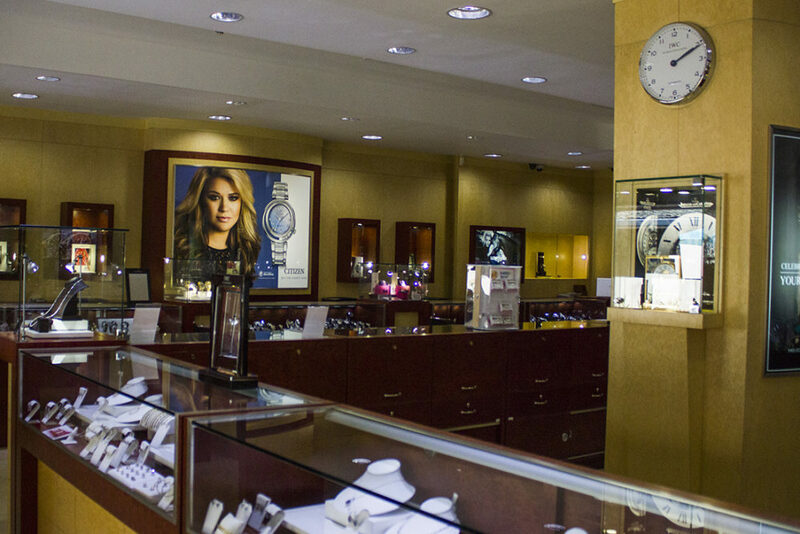 We’ve represented some of the finest luxury watch & jewelry brands in the world since 1956. 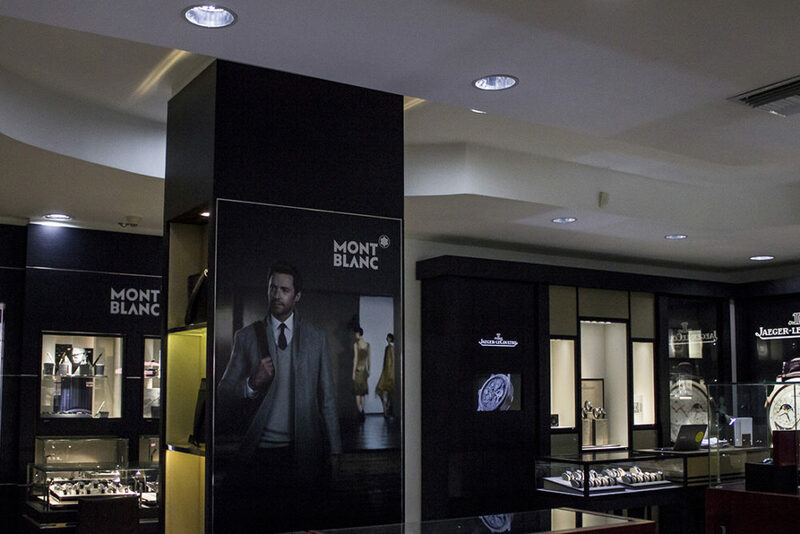 Discover the world of A. Lange & Söhne. Often, regarded as one of the best high-end watch manufacturers, The Saxon manufacture crafts timepieces that represent the pinnacle of fine watchmaking. 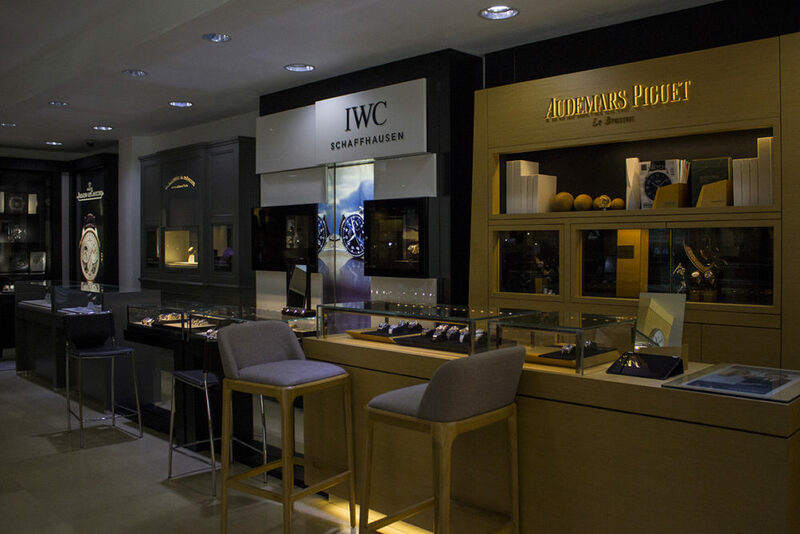 Audemars Piguet watches are handmade in the Vallee de Joux, the heart of Swiss watchmaking. 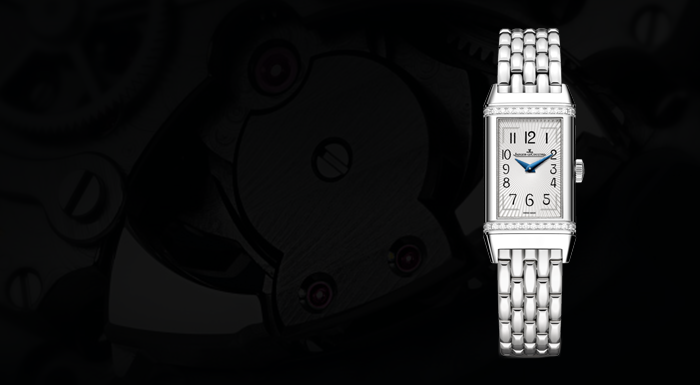 Each watch embodies a passion for art, innovation and respect for tradition. Take a technological ride with Citizen Eco-Drive. Harnesses the power of light from any natural or artificial light source and convert it into energy so your watch never needs a battery. Few watch brands are as versatile as G-SHOCK! Robustness and toughness, design and style - the multi-faceted nature of G-SHOCK is really impressive, which is why so many athletes swear by this brand! 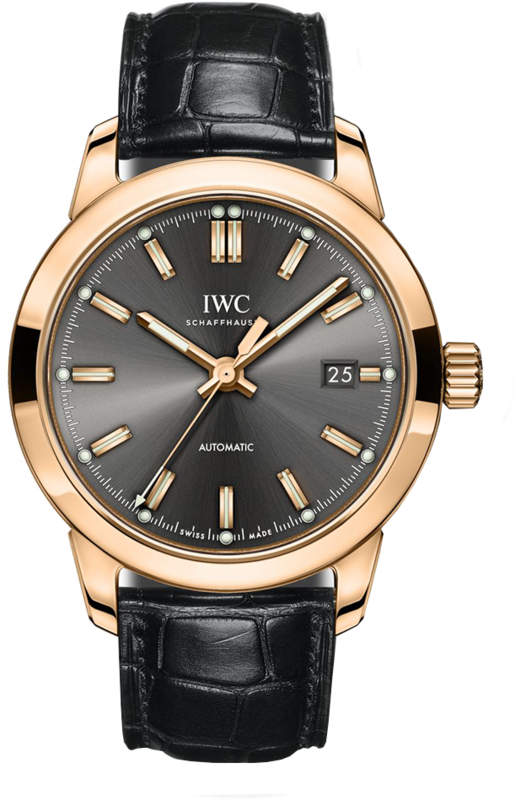 IWC's watch families can attest to the innovation and expertise of the engineers in Schaffhausen: from robust watches for everyday use to professional sports watches and the complexities of Haute Horlogerie. 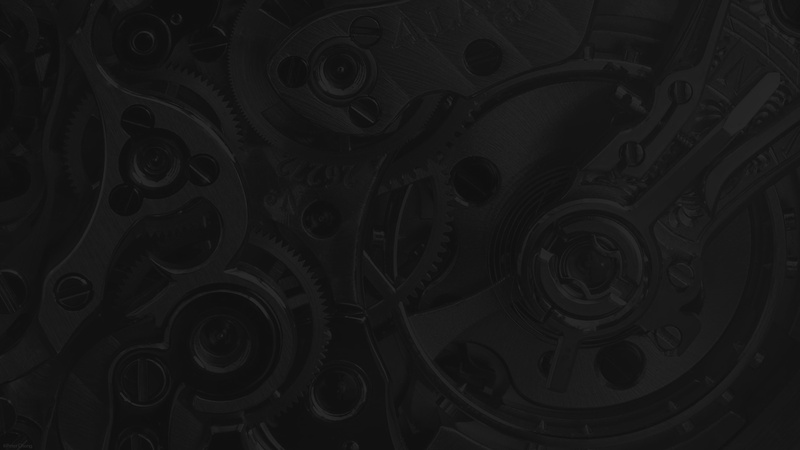 A company built upon the principles of innovation. 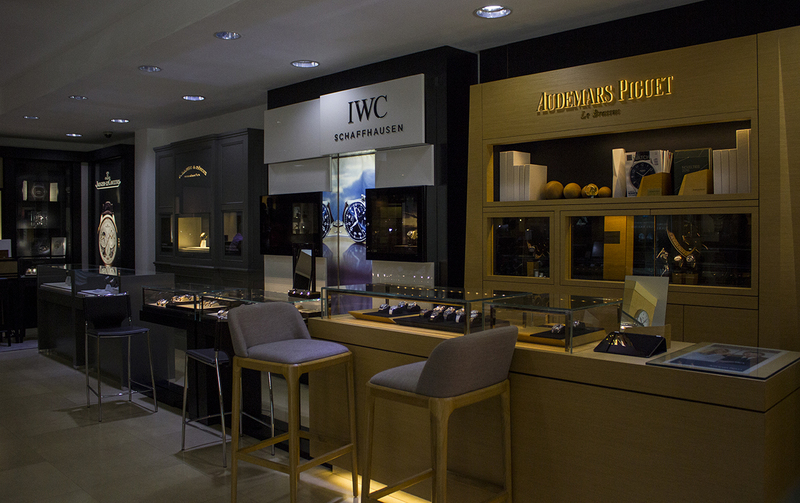 Discover some of the finest Swiss made luxury watches and clocks molded from the rarest craft professions and the most cutting-edge technologies, all under one roof. One of the oldest Swiss luxury watch-making companies; Longines watches are forged from more than 175 years of tradition, elegance, sportsmanship and time-honored know how. 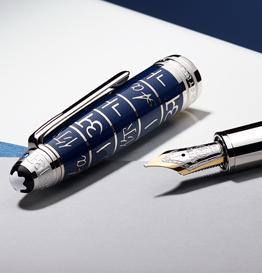 Experience the timeless beauty of Montblanc writing instruments that aid you in recording the precious moments of your life. 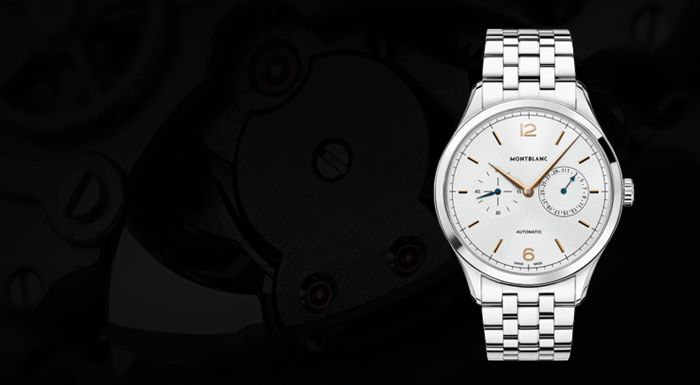 Keep track of every second with equally exquisite watches meticulously crafted by hand to the finest of Swiss tradition. A Swatch watch is an expression of joy, a provocative statement, a warm smile delivered with a flick of the wrist. Right from the start, Swatch connected with art, and soon became a canvas for world famous artists—painters, sculptors, musicians, filmmakers. 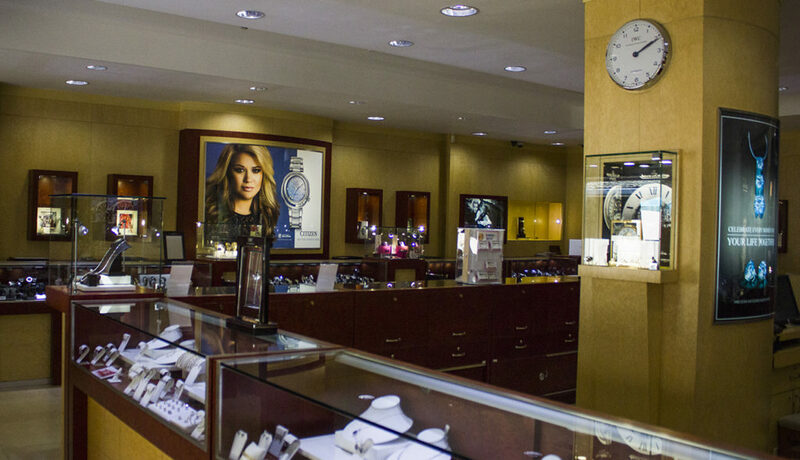 Items sold in our stores are duty free & tax free, so we’re quite positive that you’ll have a difficult time finding the same genuine items at better prices in any other store. We are genuine authorized retailers, so rest assured that you’ll always receive a brand-new, never worn, 100% authentic item covered by official manufacturer’s warranty. 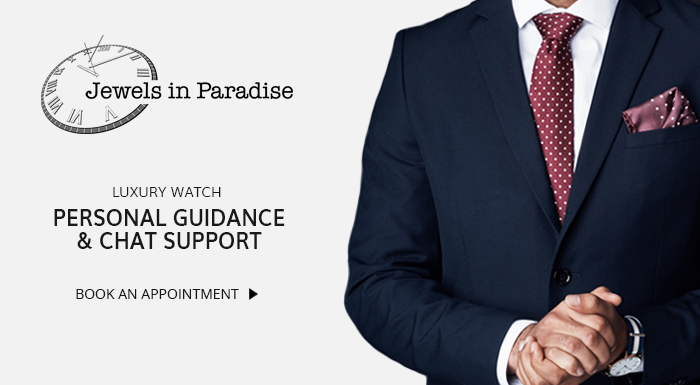 Our customers appreciate that we’re always able to provide top-notch personal guidance with over 50 years of watch experience and unmatched Jamaican hospitality. 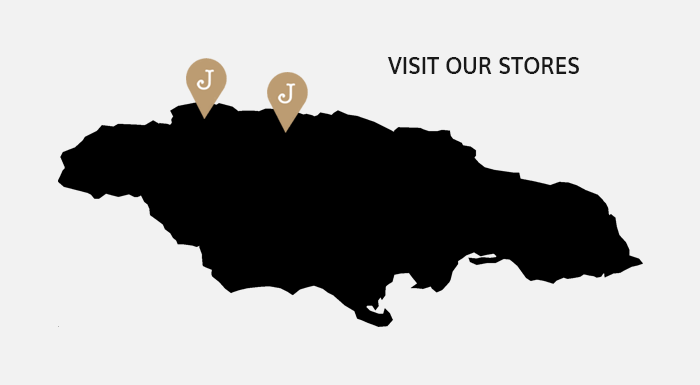 For over 50 years, we’ve been a family owned, duty free & tax free business in Jamaica. 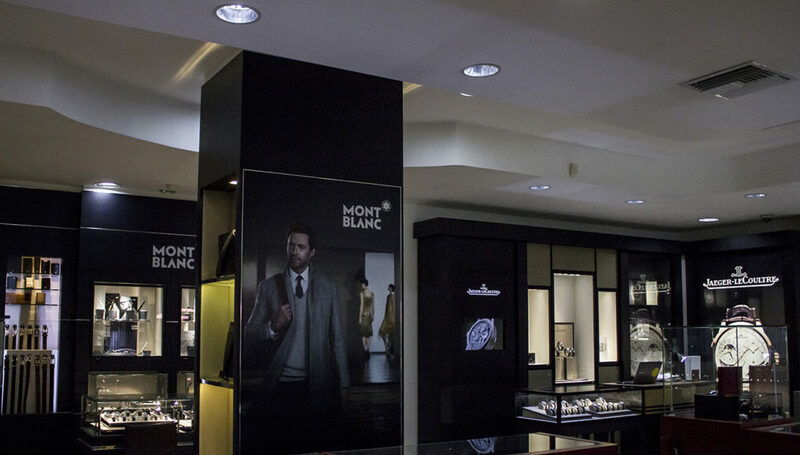 We are Authorized Retailers for some of the leading Haute Horlogerie brands such as Audemars Piguet, IWC, Jaeger-LeCoultre, A. Lange & Söhne, Montblanc, Oris and Bell & Ross to name a few. 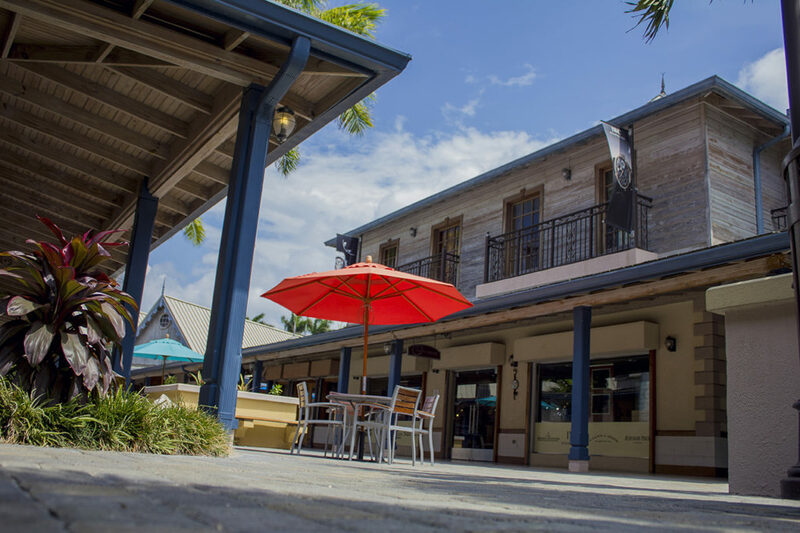 Our stores are duty free & tax free, so when you shop with us, your purchase is exempt from certain taxes and duties. That means our prices are always competitive worldwide. Our insured courier service takes your package right to your front door quickly and in perfect condition. Be among the first to know about hot new releases and get exclusive access to special VIP ONLY offers.